At last! 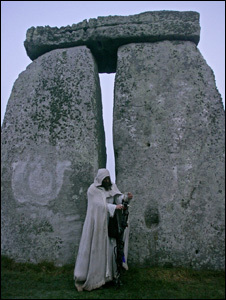 A good news story about the #Stonehenge solstice! Some say EH should have tackled solstice overcrowding long ago. Still, this year they finally did, imposing both a parking charge and an alcohol ban. It seems to have produced less overcrowding and less misbehaviour. Might they conclude that decisive management works better than endless negotiations? Pointless activity? Demonstrating against parking charges and an alcohol ban by delaying people who have paid and haven’t brought any booze!